As if by magic, the cold weather has arrived, the nights have grown darker, and Christmas is here again. Of course, if you live somewhere in the opposite hemisphere to the UK then – yay, warm weather and BBQ time has arrived, but also Christmas. If you are lucky enough to be a traveller, or lucky by default to have a traveller in your family (they have great stories and, if not obsessed by selfies, great photos), then Christmas can present a fun challenge. What do you get someone who is always up and off gallivanting (as my brother-in-law likes to call it)? For me in particular, it must have been a dilemma for any gift buyers, as I do my best to keep my possessions down to the bare minimum as I move around a lot. There are lots of different types of travellers, ranging from people who like to take lots of holidays, to those who spend full time on the road – and everything in between. I thought I would help you out a little and give you 20 suggestions from the super cheap, as well as some things that are essential, all the way to a couple of total #wishlist items. 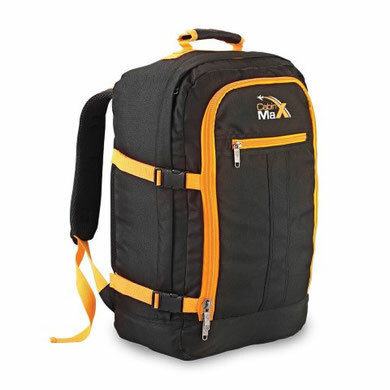 A good, strong backpack is the ultimate essential for any trip. After all, you’d look super foolish rocking up at a hostel carrying a bunch of ASDA carry bags. In the last ten years of travel, I’ve always relied on a Berghaus backpack. Two in fact, and to be fair, the only reason I’m on my second one in all that time is because the first one was eaten by rats (not kidding). There are lots of ways to save money when travelling, skimping on a backpack shouldn’t be one of them – treat someone you love to a bit of quality. If you intend to camp, or you’re going somewhere cold, then it goes without saying that a decent sleeping bag is an essential. I have very broad shoulders, so the last sleeping bag I was in, I had a bad dream and Incredible Hulk’d my way out of it. 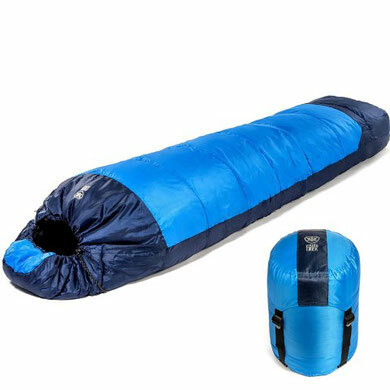 It wasn’t this sleeping bag though, this one has been tested by Vikings (the website said this is true). 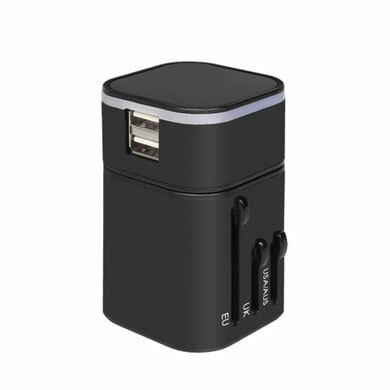 It’s small, strong and compact – perfect for travelling. 99% of the time the torch on our mobiles will do just fine. When travelling however, there are a few occasions where getting out your mobile isn’t advisable. A torrential downpour in South East Asia or perhaps getting on and off a night bus in a rough part of the world, and then there’s always that time when your phone is out of charge, and you’re lost in the dark – it happens. 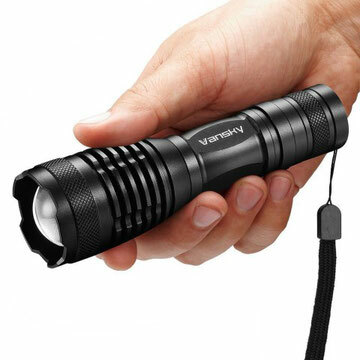 This torch is waterproof and strong enough to blind a herd of deer (don’t do this, it’s bad) – it’s more than you’ll need, so get it today. I know this isn’t the most exciting present, but if you bought this and a bunch of other essentials and wrapped them up all pretty, then it’s not so dull. A touch boring it might be, but believe me, when whoever you give it to is desperate to charge their phone, and no matter how hard they push, it won’t go in the local socket; they’ll be thanking you for getting them this all-in-one beauty. I’m not sure what it is about the rest of the world, but everywhere seems so much louder than home – odd that. I read the other day that it only takes two nights of bad sleep before the panic centre of our brain goes into overdrive. Not ideal when travelling. 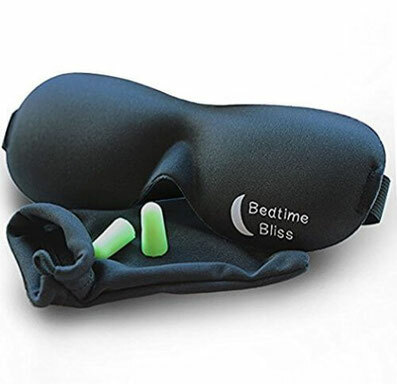 I’ve found with the right eye mask and earplugs, I can pretty much sleep anywhere. 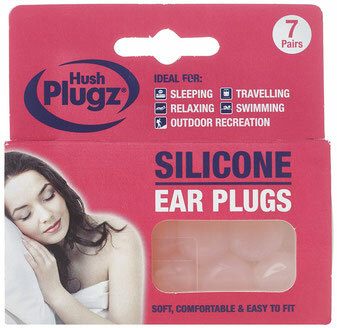 They have to be silicone earplugs, the foam ones just don’t cut it. And on the subject of cutting it, you can break silicone earplugs in half, so they last twice as long. I saw a video recently where they dropped a GoPro from the upper atmosphere (basically space), and it filmed all the way down and survived the fall intact. With a ton of accessories and masses of support, you can’t really go wrong with a GoPro if you’re after an adventure cam. It’s a sad truth that the only time I read these days is when I’m travelling. The reason for this is that I’ll often go on long journeys where my phone either runs out of charge, or there’s no WiFi. I know that’s kinda tragic, but it is what it is, and on the plus side, it means that when I travel, I get the wonderful opportunity to immerse myself in some amazing books. 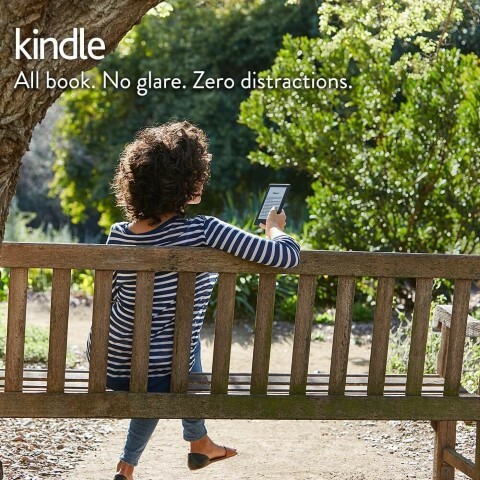 Carrying a decent selection of books isn’t wonderfully practical if you’re going to rely on paperbacks – hence Kindle making it on to this list, 100s of books at your fingertips. There are hundreds of drones ranging from less than £50 to over…. Well a crazy figure if you’re talking about military drones. 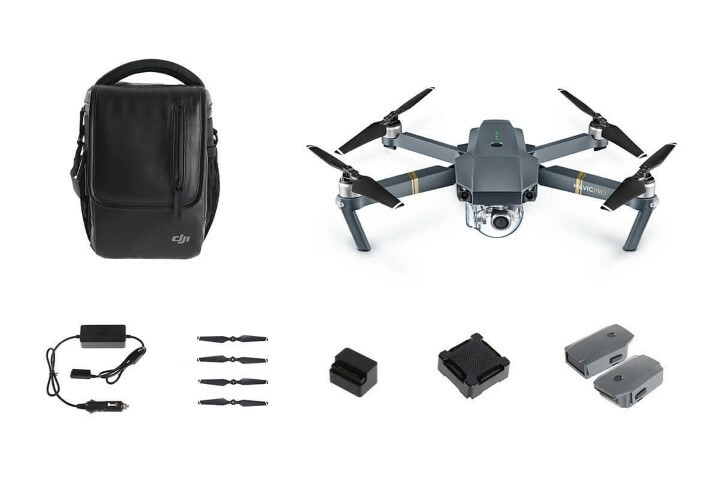 So what’s £1299 for one that’s listed on dozens of sites as the best drone for travellers. This one has an excellent flying time, it’s stable, takes the fancy GoPro you just bought, and it does everything you’d expect from a drone, and does it well. I once watched a guy fly one of these over a volcano. He’d strapped a frozen chicken to the bottom, and he was hoping to lower it in – it didn’t end so well. 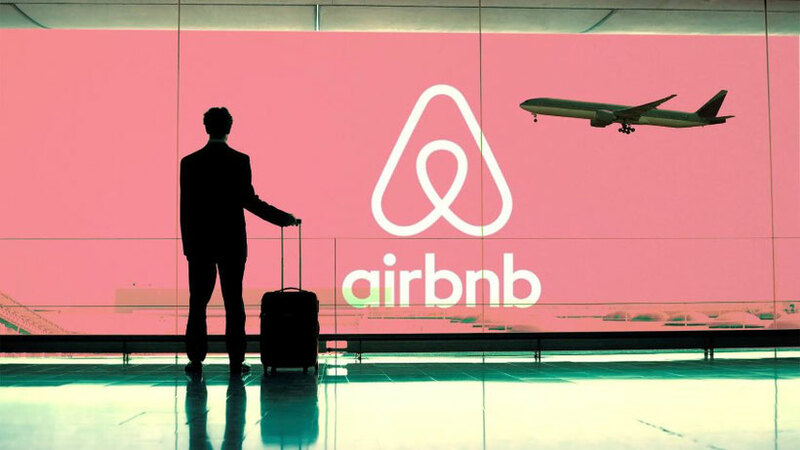 I know half the internet would like you to believe that Airbnb is full of nutters, but I’m sure this is just proliferated by hotel chains who can’t deal with the competition. I’ve stayed in 100s of Airbnb places now, and I love it. 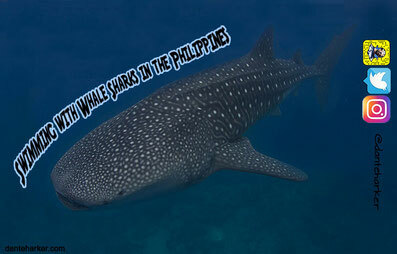 They are generally cheaper than a hotel, or if not, they offer more for the money. They are certainly worth a look in large cities. Barcelona is one of my favourite cities, and I’ve stayed in Airbnb twice now and paid less than £40 each time – for an apartment. Try getting a hotel room for that price, or one that doesn’t smell if you manage it. 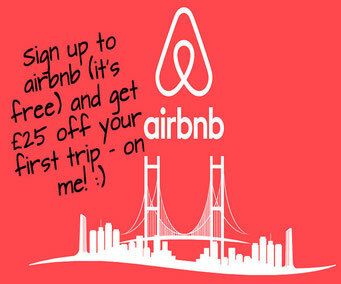 This is another Win/Win – if you sign up and book something, you get some money off, and I get some money on my next trip. So many times I’ve got myself caught up on the wires of my headphones. I’ve had many a fun time trying to get off a night bus while not choking myself to death because the wire is caught on the seat – always a challenge. These amazing headphones are easy to install, compact, wireless and even offer noise cancelling. There are dozens of different headphones to choose from and hard to know where to start. 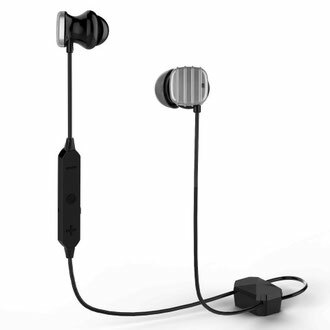 These offer excellent sound quality and battery life and I am sure they will be greatly appreciated by any traveller. The inner geek in me is having a little ‘oh my god this is cool’ party. Look! 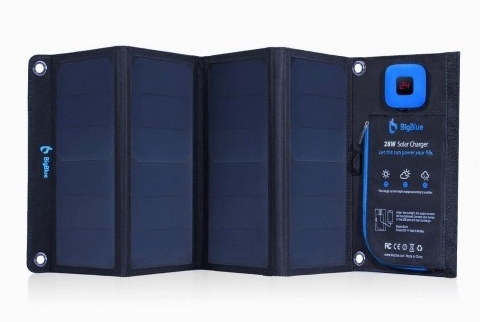 A solar powered charger! This one is waterproof, compact and does the job. If you want a cool, useful present that’s perfect for anyone, and might just make a geek cry with joy, go for this. 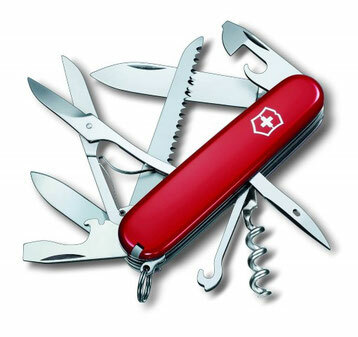 This funky Swiss Army Knife has a corkscrew – I don’t know what is more important than that really. Tbh I think perhaps this should have been the number one item. Having to smash the top of a wine bottle is never ideal and risks losing wine – no one wants that! In other matters, these are wonderfully useful items to have with you. Over the years I’ve used my multi-tool countless times and do my best not to travel without one. Again, not the most exciting of gifts, a touch on the practical side for me. But then some people like practical. My sister bought her daughter some Post-It notes for her birthday, and they still appear friends. It was only recently that we started using these. 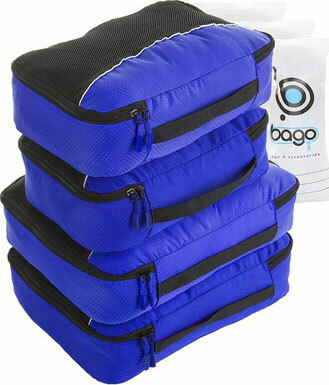 I thought packing cubes were perhaps just a silly fad, but actually, they are super convenient. 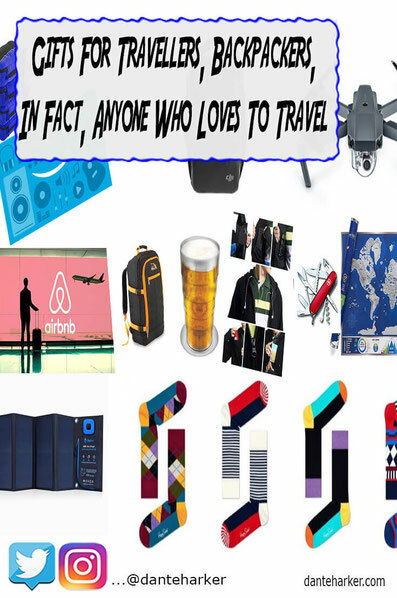 Certainly, if you’re taking a backpack, they are a great way of not having to unpack your entire bag just to find some socks. 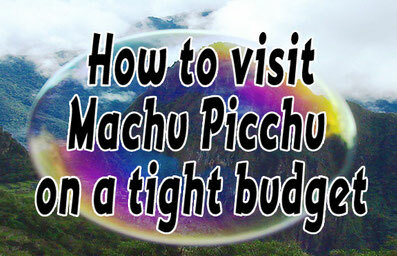 An excellent way to save a bit of money on short trips is not to bother with checked-in luggage. Recently, an airline wanted an extra £50 for one checked-in bag. A necessity of course on longer trips, but when you’re only going for a few days (we’ve managed up to five), then it’s a simple money saver. Not to mention it saves you time on collecting bags on arrival. Saying all of this, it makes sense to get a bag that is grams away from maxing out your cabin allowance, and this bag does just that. It lets you take the maximum allowed possible, which is handy, certainly if you’re the type who insists on changing their underwear every day. 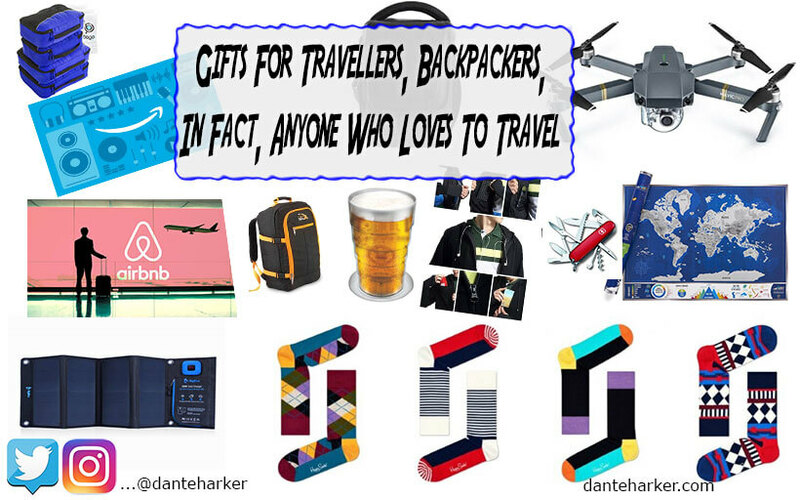 If you’re buying a present for a seasoned traveller who might already have ‘everything,' then this is an excellent gift. 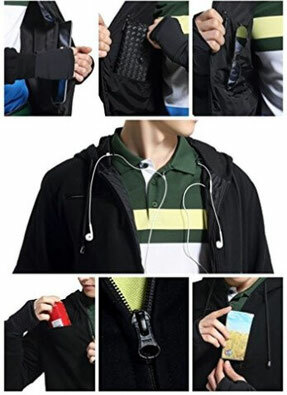 Personally, I’d be tempted to put something in each of the 10 pockets – but then I’m super childish, so perhaps not take this bit of advice. 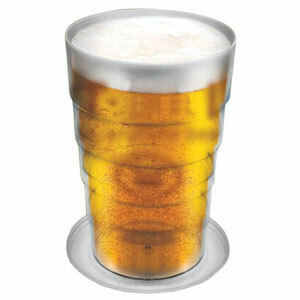 This might seem an odd gift, certainly if you don’t drink pints, but I can’t tell you how many times I’d wished I had a glass with me while away. From dirty drinks bottles, where I really didn’t want to put my lips on the glass, to ill-equipped hotel rooms. This is a simple gift someone will be thankful for at some point, and it makes a great stocking filler. There are few things travel types like more than actual travel (of course), but one thing that comes close, is talking about travel. 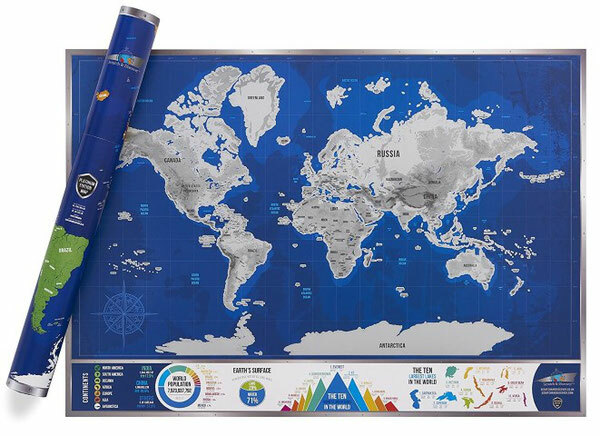 Oddly, we don’t get as many chances as we’d like, though this excellent map is a great way of starting a travel conversation. This is one of those wonderful aspirational gifts that any dear friend would love to have – I know I would. I love Happy Socks™ - they do what they are meant to do, they bring a little happy. Actually, as I’m often a hysterical person, they bring me a lot of happy. If all else fails, go with a gift card. Cash can be a little… well, it’s fine, but a gift card seems a little more gift esk – gift is even in the name and everything. 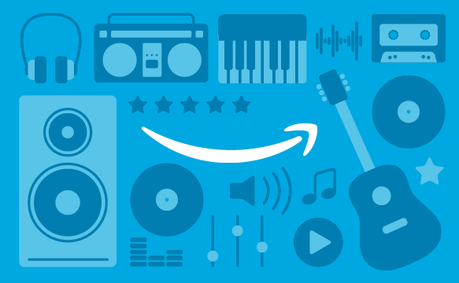 Amazon is, perhaps, the biggest store on the internet, so it makes a great choice to get the card. Super easy, and at least you know that the person will get 100% what they want.